A small story that deals with Jake and Chance getting involved with Callie and Felina and how they are ‘unmasked’ by the two She-Kats. 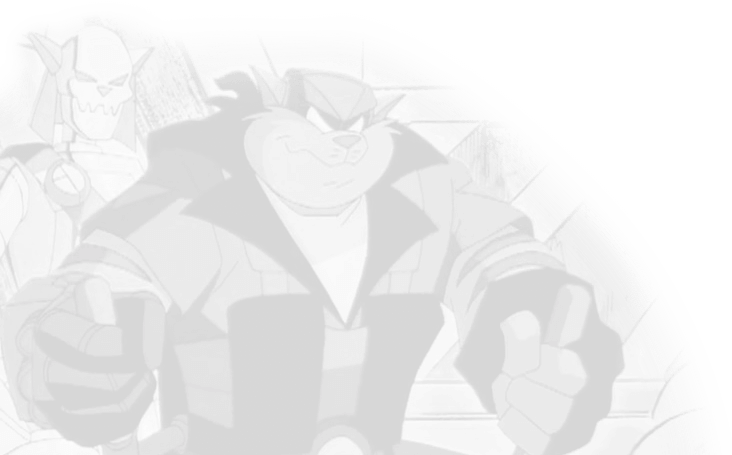 Callie’s father, a Pumadyne engineer, tells Jake that Pumadyne is after the SWAT Kats, not knowing the identities of the SWAT Kats, or that he’s warned them. Rated M for content. Rex Shard seizes control of the TurboKat II, and the SWAT Kats have to get it back while fending off ‘Control’ from Pumadyne, who is piloting the Katkiller II. 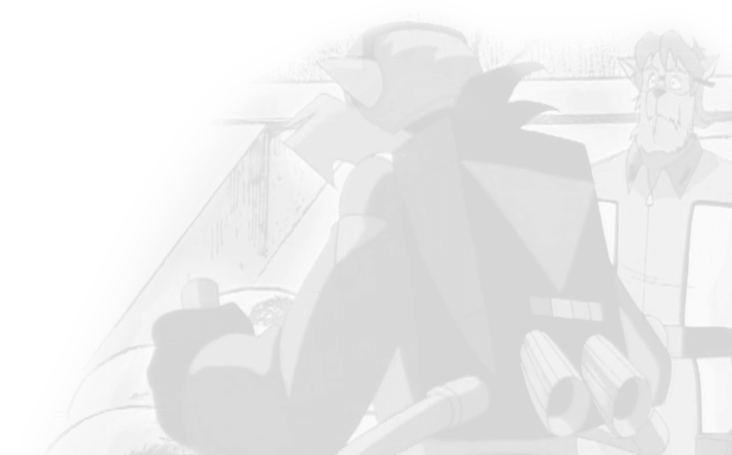 When the SWAT Kats are ambushed and T-Bone killed, can Razor keep ahead of Feral long enough to find the murderer and bring them to justice? Or is T-Bone’s demise part of a much larger, more intricate and ultimately more twisted plot? A power failure is just the start of things, when a villain calling himself “Blackout” threatens to destroy the city!